On Sunday in our two services, we looked at Amos 3-4. 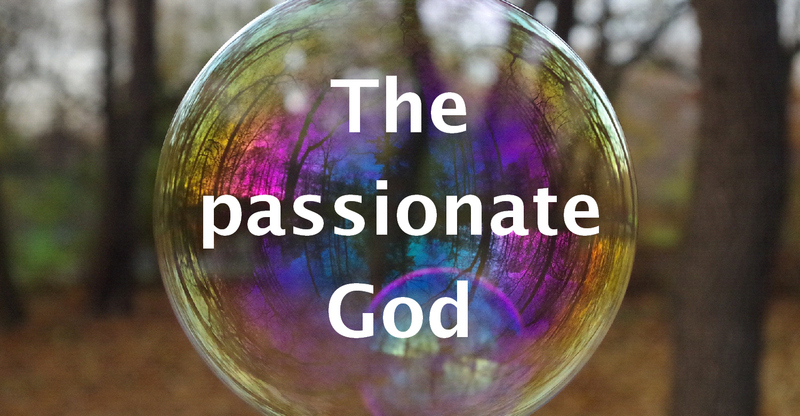 It was difficult to get the full sense of Amos’ portrayal of the passion of God, who was trying to get the attention of his own people in ways that we might feel were extreme. The disasters that they had coped with, Amos says, were God’s way of trying to get their attention. They are not the actions of a vengeful God, though it would be easy to think that at first. They are the actions of someone who desperately loves a people. It’s extreme love. The writer to the Hebrews will say the same in chapter 12 when he urges us to ‘endure hardship as discipline’. In other words, see the situations you are facing as opportunities to grow – to be trained in a certain way. It was interesting to hear the children reflect on what they thought their parents were doing when they discipline them. Once we had got the off the cuff remark, ‘They are ruining our lives’ out of the way, there were some very profound thoughts coming through. And that is what the writer is saying in Hebrews – the hard times that you are experiencing are exactly because God loves you. Let’s have ears to hear more, eyes to recognise more and hearts to trust more – that no matter what we are going through, God is waving his arms at us desperately trying to get our attention.